Just a quick post today as I spent the morning on history related correspondence. 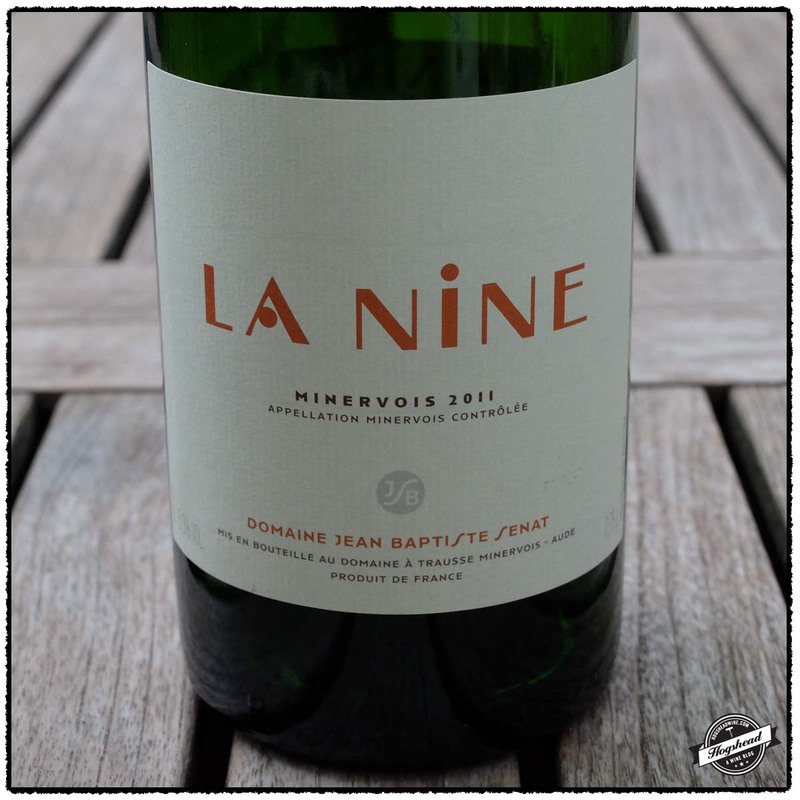 While all of the wines featured in today’s post are satisfying selections the 2011 Domaine Jean Baptiste Senat, La Nine, Minervois stands out. 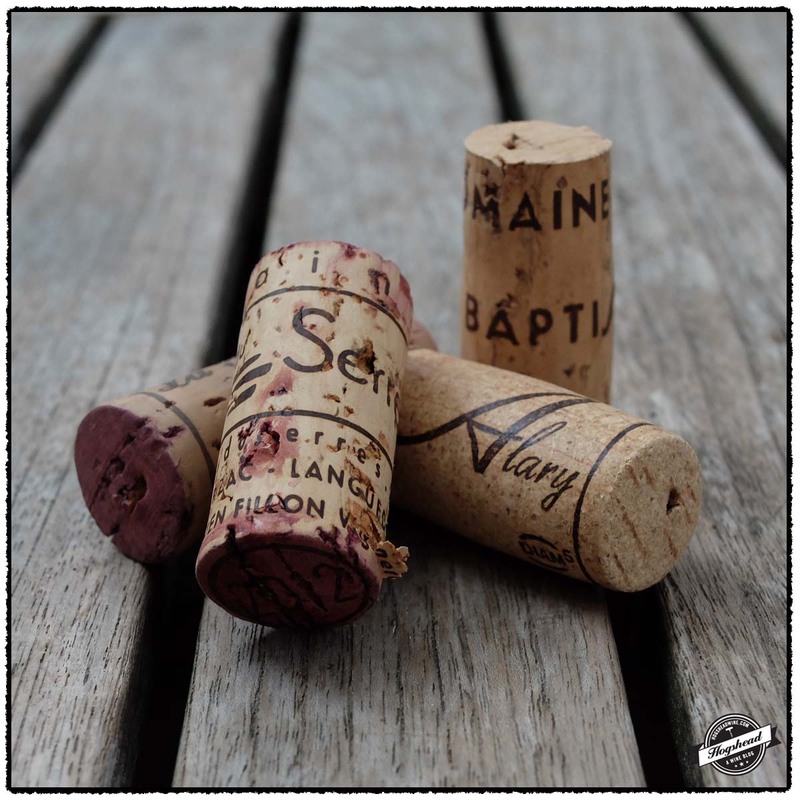 From the deep aromas to the downright tasty flavors this is a wine to purchase by the case. This complex blend is hard to resist at this stage but should see further development through the winter. Do not miss out! These wines were purchased at Weygandt-Wines. Imported by Weygandt-Metzler. This wine is a blend of 60% Grenache, 25% Syrah, and 15% Carignan. Alcohol 14.5%. The nose bore robust and raw aromas. In the mouth the young fruit had ripe flavors, tartness, and ripe, spiced tannins. It developed a nice inky aspect. **(*) 2015-2020. Imported by Weygandt-Metzler. 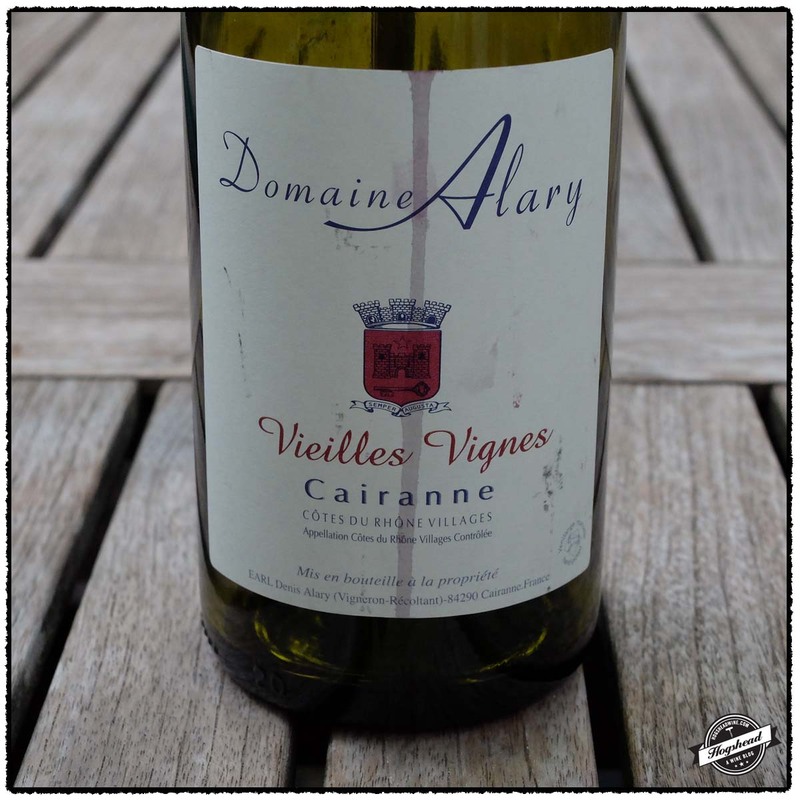 This wine is a blend of 60% Grenache, 20% Cinsault, and 20% Carignan. Alcohol 14.5%. The nose revealed a mixture of cranberry and other red fruits. In the mouth were pure flavors of black, tart fruit. The tartness was more of an edge with the wine showing less intensity and better balanced on the second night. The wine had a little ripeness, clean flavors, spot of acidity, and some tannins. Drinking well now. *** Now-2016. Imported by Weygandt-Metzler. This wine is a blend of 76% Mourvedre, 16% Grenache, 5% Syrah, 2% Cinsault, and 1% Carignan. Alcohol 15%. The nose was meaty with deep fruit aromas. In the mouth the clean fruit slowly expanded to take on racy, intensely mineral flavors. The tight and fine yet ripe tannins coated the gum. With air the wine show density but kept a freshness that made it approachable now. There was a red fruit and meat note in the finish. This should develop for some time. *** Now-2026. Imported by Weygandt-Metzler. This wine is a blend of 40% Grenache, 30% Carignan, 10% Mourvedre, 10% Cinsault, and 10% Syrah. Alcohol 14%. There were deep, attractive aromas. In the mouth were earthy, berry flavors; simply lovely flavor. It was a little savory with a rather moderate structure. This attractive wine developed a flavor of black fruit with cream before the savory, mixed blue fruit of the finish. Attractive. ***(*) Now-2019. Just a quick post as the summer is winding down. 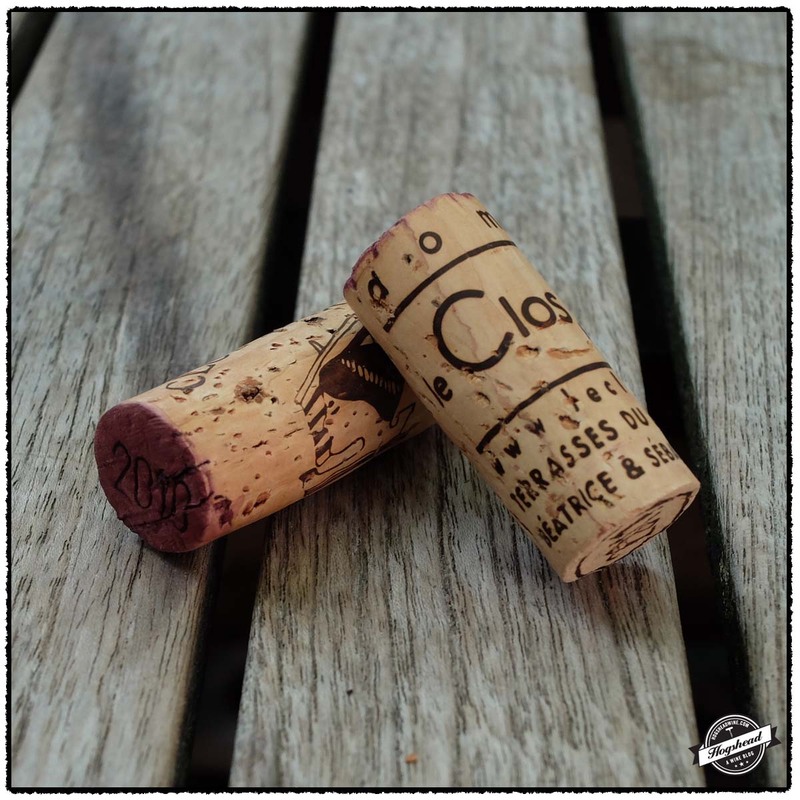 Tim recently recommended several wines including the pair featured in this post. 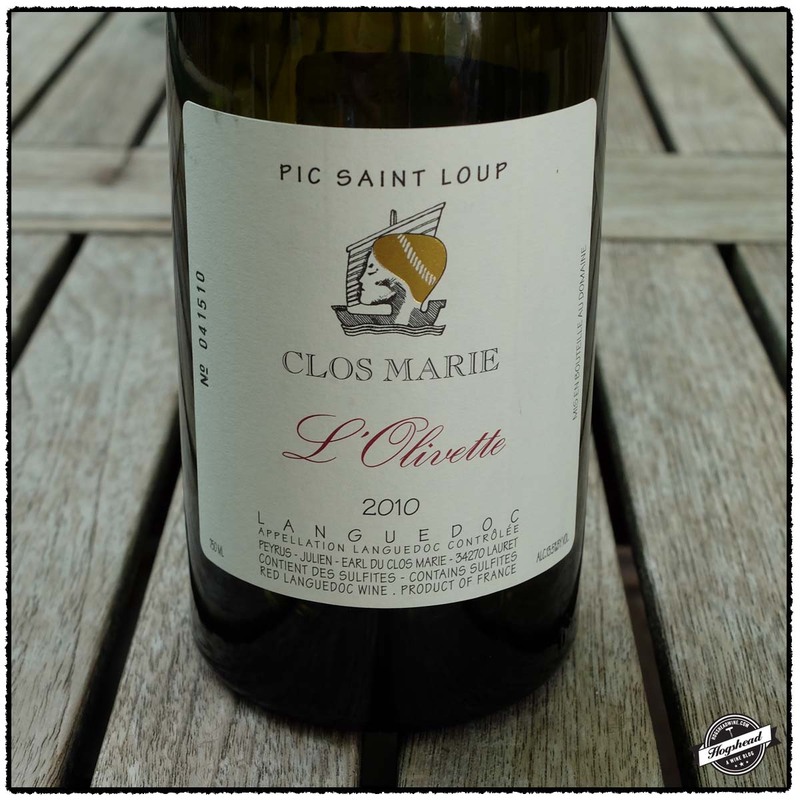 The 2010 Clos Marie, L’Olivette, Pic Saint Loup immediately reminded me of a very low sulphured wine. After an hour or two of air it blossomed show savory, complex flavors. It packs a bit of structure so I would cellar this for a few years to let it reach full potential. 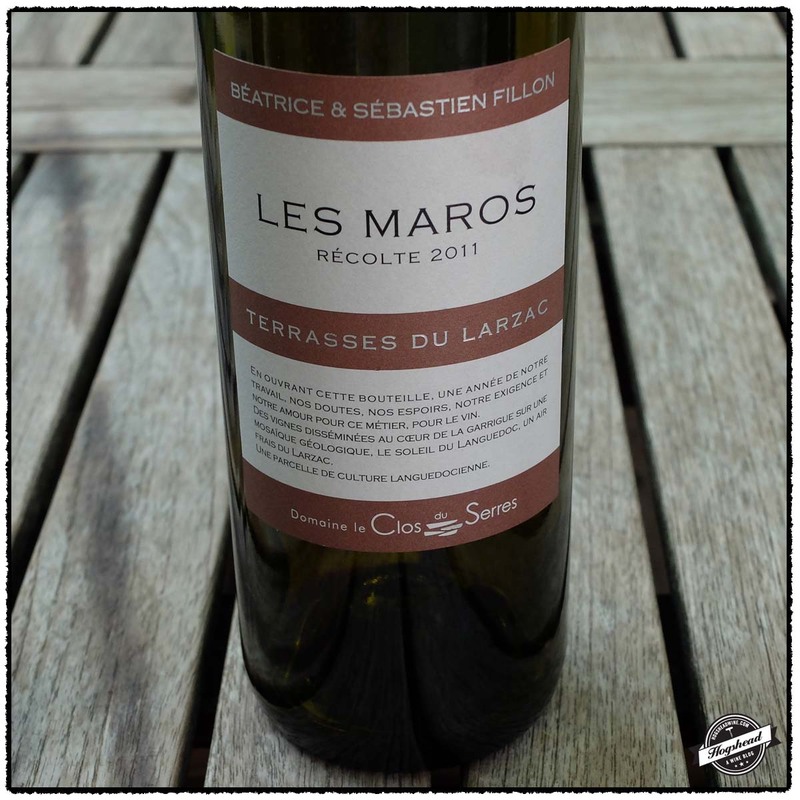 The 2011 Domaine le Clos du Serres, Les Maros, Terrasses du Larzac is completely different with its aromas of soil and dense, ripe flavors. It is a pleasure to drink right now! 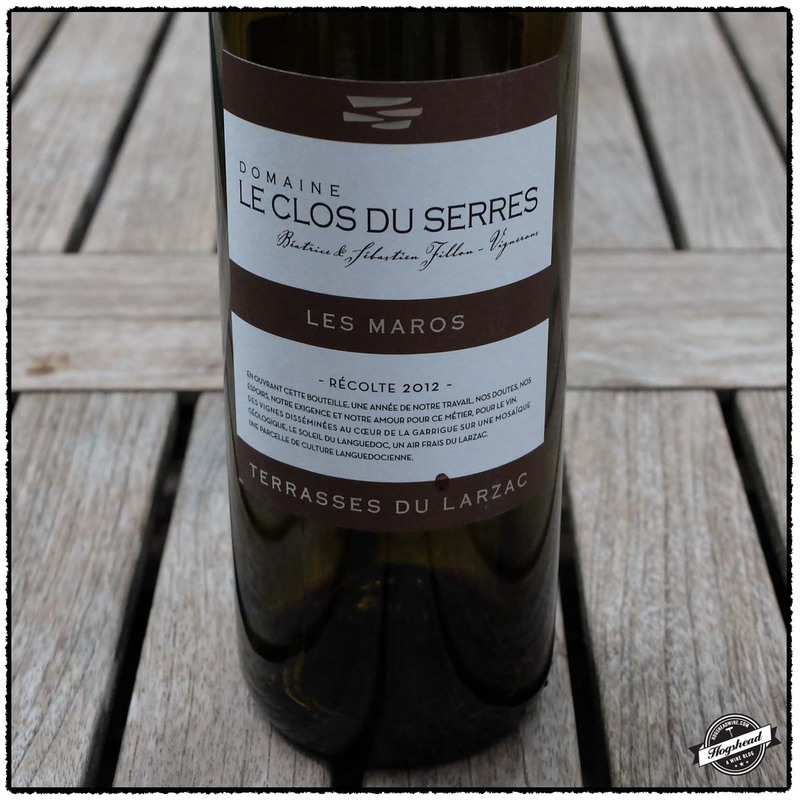 For background information I suggest you read Isaac James Baker’s Le Clos du Serres: Terroir-Driven Wines from Terrasses du Larzac. These wines were purchased at Weygandt-Wines. Imported by Weygandt-Metzler. This wine is a blend of 45% Grenache, 45% Syrah, and 10% Mourvedre. Alcohol 13.5%. There was a unique combination of red fruit, rosemary, and pink-grapefruit flavors that was matched by a little prickle on the tongue. The wine reacted well to air developing both savory flavors and complexity, before the cinnamon-spiced finish. 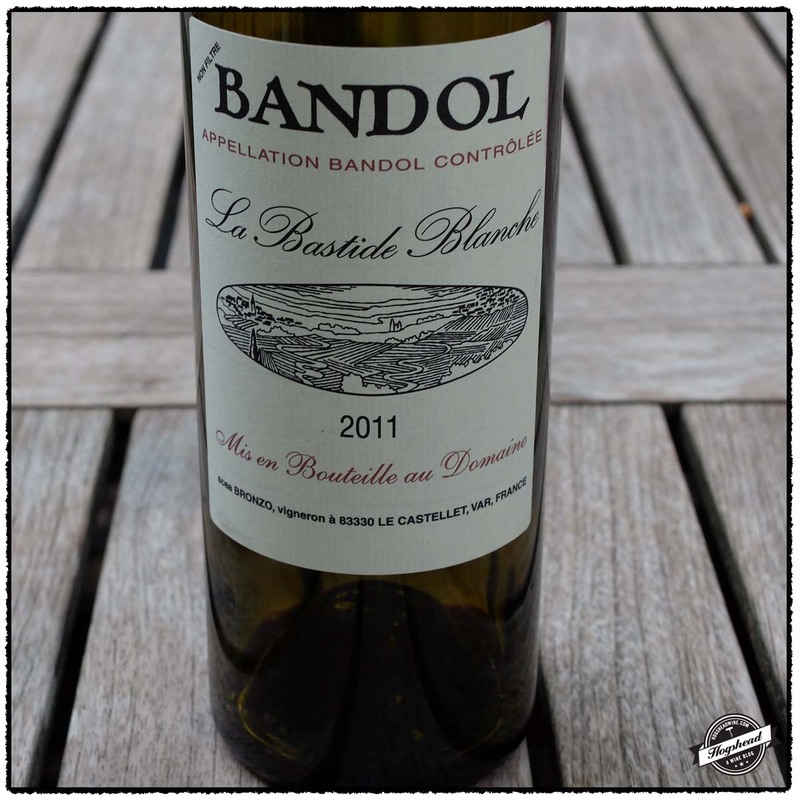 This is a lovely, youthful wine with a drying, citric structure. ***(*) 2016-2024. Imported by Weygandt-Metzler. This wine is a blend of 60% Grenache, 20% Cinsault, and 20% Carignan. Alcohol 14.5%. The nose revealed black fruit, soil, and some earth. In the mouth were dense, ripe flavors moving from blue to cool black fruit flavors. There were long, ripe tannins, a somewhat creamy finish, and spicy aftertaste. This young wine took on some dry, graphite notes. *** Now -2020.